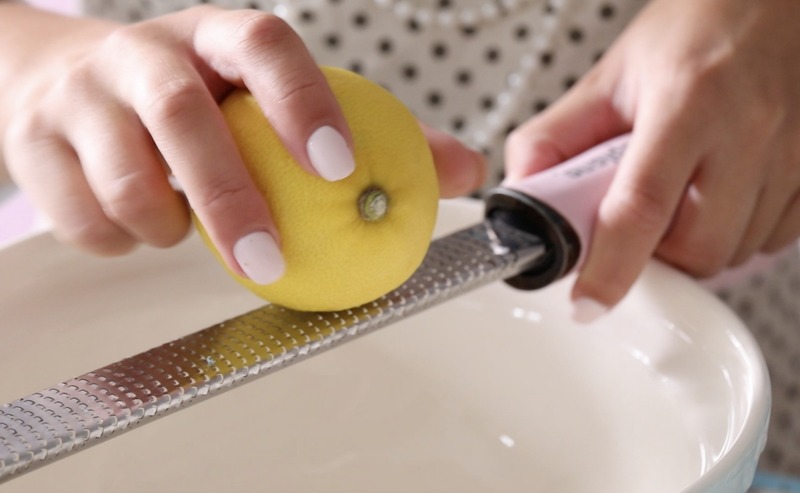 Hey you all, Do you love anything with lemon? 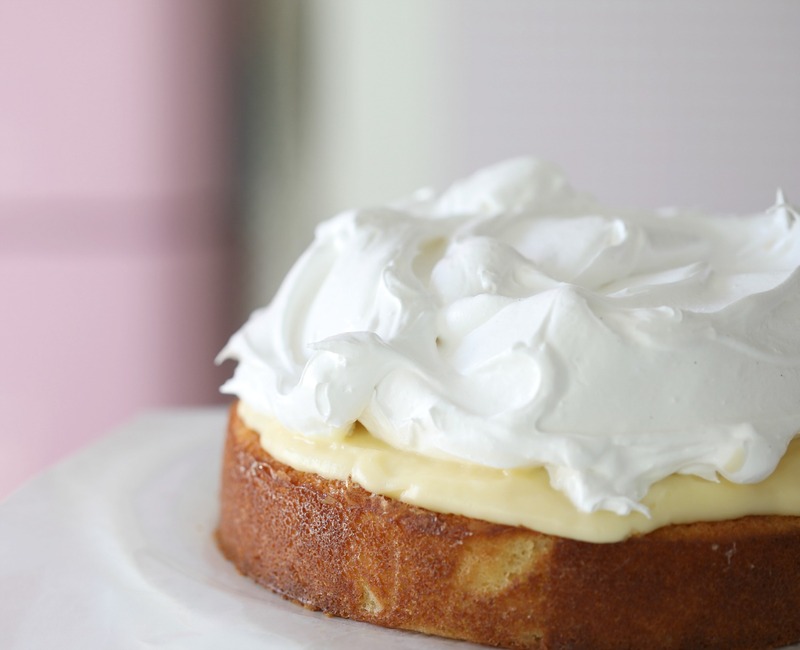 Then this is the cake for you, I love a good lemon cake and I know a few of you have made my lemon cake with ricotta, and told me how much you love this cake, well this time instead of topping it with a lemon glaze i I topped it with lemon curd and fluff. 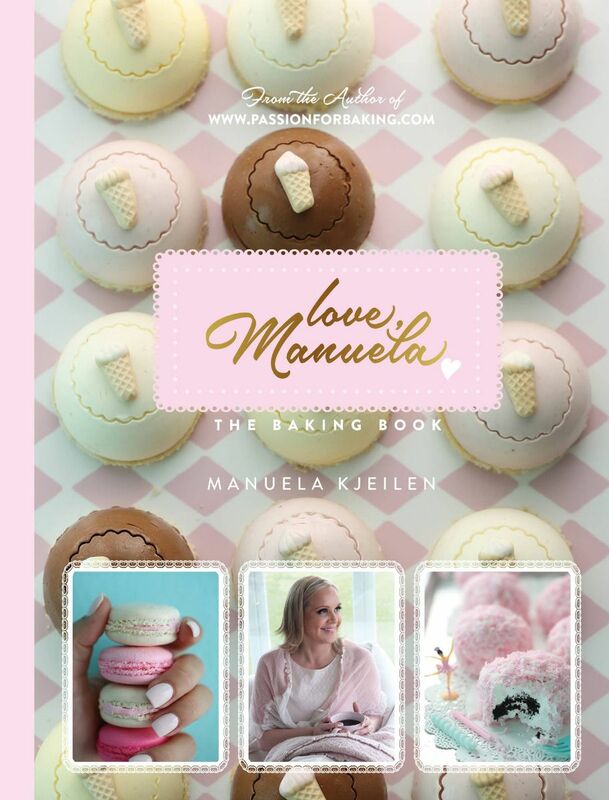 It´s so good! 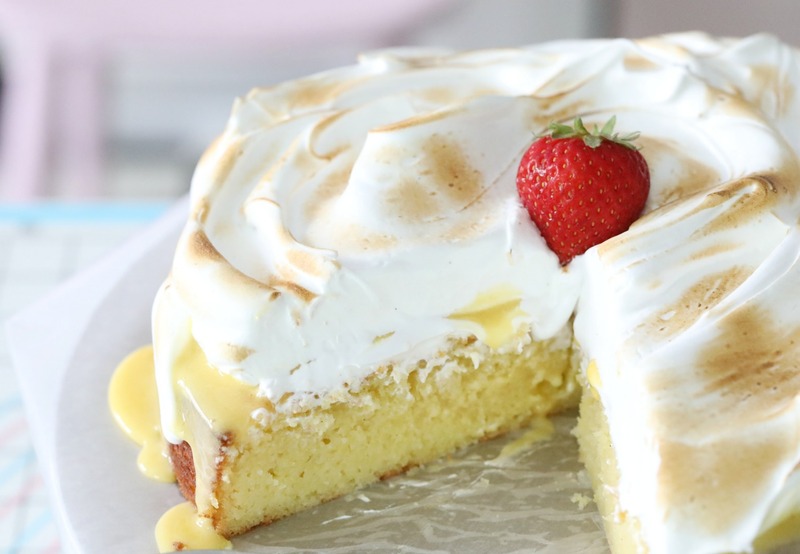 Now when You make this cake, make sure your fluff is totally cooled as mine was still hot when I added it onto the cake, And it made my lemon curd running off the side, anyway still extremely delicious. but if you mix your fluff, just touch the bowl to see that it is totally cool! 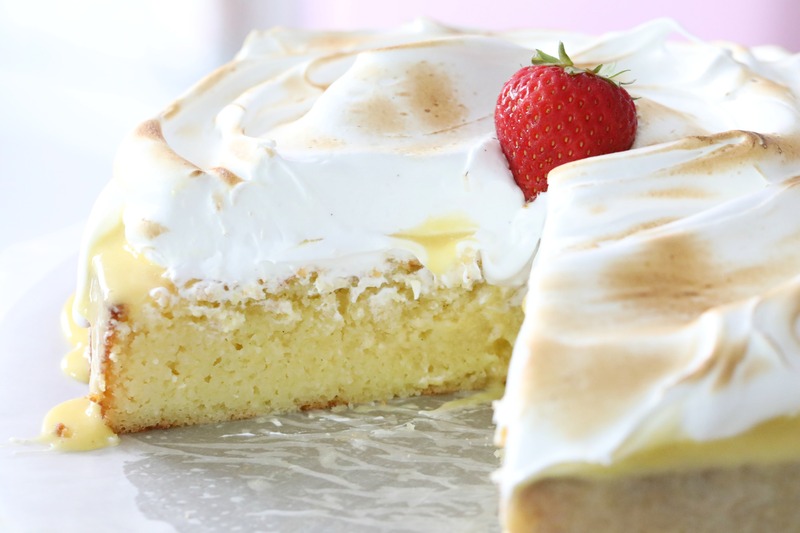 I can promise you one thing if you love lemon meringue pie, you are going to love this cake, the combo is amazing! I hope you try it and let me know! 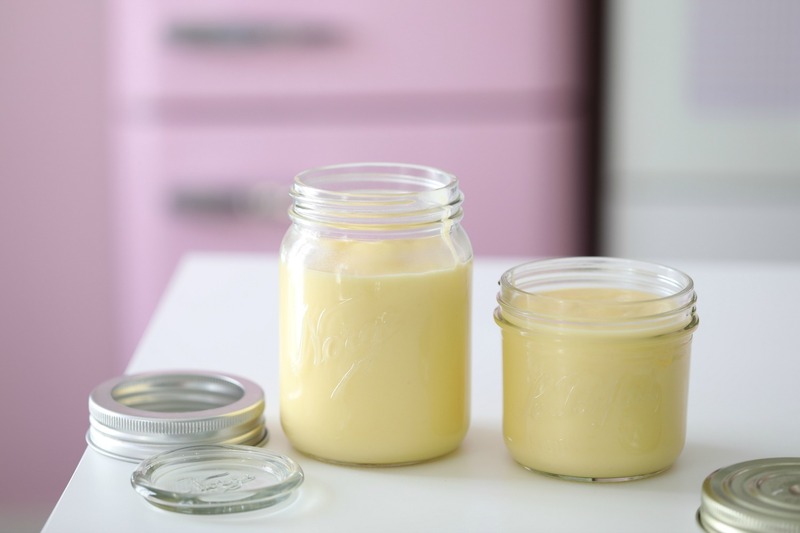 My favorite lemon curd, get the recipe →here. Grease the sides and bottom of 8 or 9- inch springform and line with parchment paper. 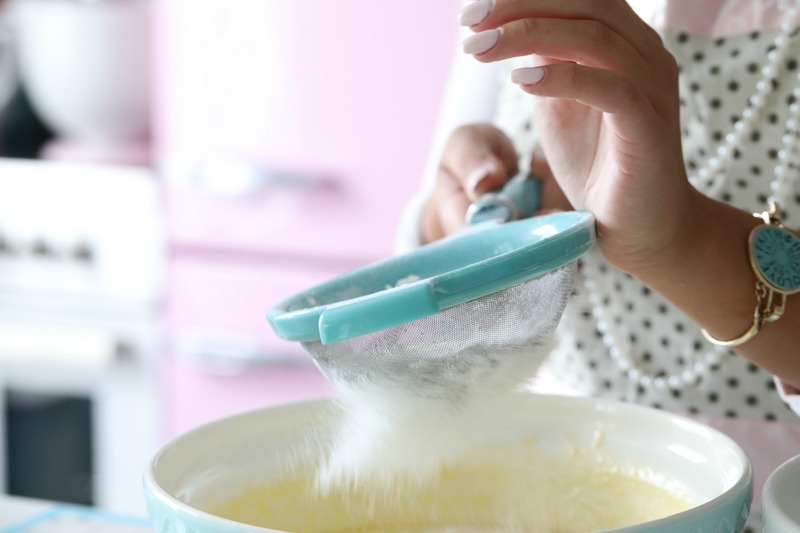 Sift the flour, baking powder, baking soda, and salt together in a medium bowl two times and set aside. 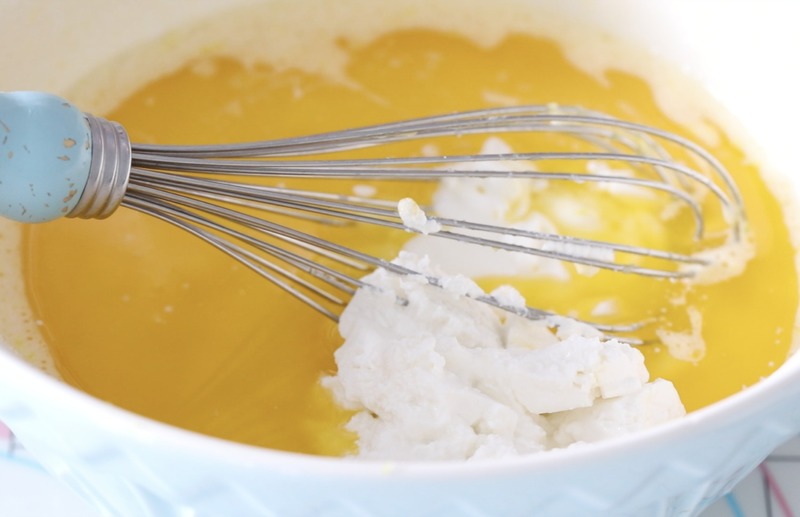 Place the sugar, eggs, egg yolk, lemon zest, and lemon juice in a large bowl and whisk until combined. 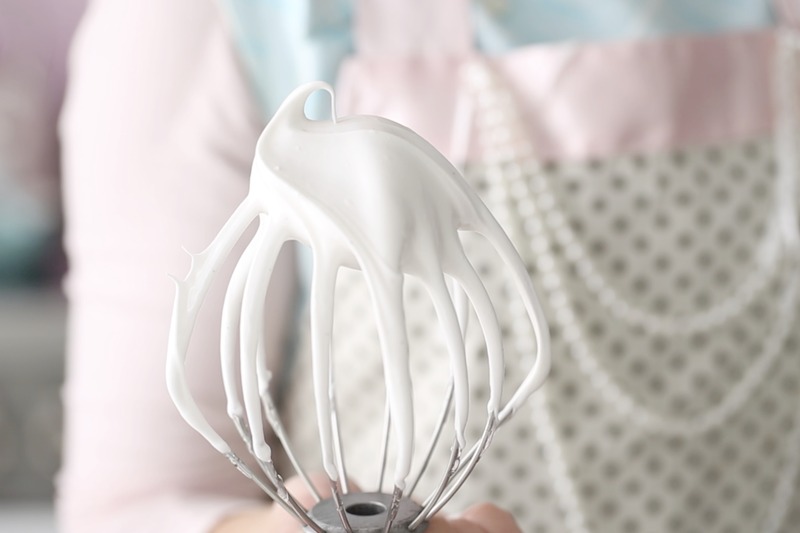 Add the melted, cooled butter, yogurt, ricotta cheese, and vanilla bean paste and whisk it together until just combined, but not more than 30 seconds. Sift in the flour mixture one-third at a time, folding gently after each addition until just combined. Pour the batter into prepared springform. Bake in the center of the oven for 30-35 minutes or until a cake tester inserted in the center of the loaf comes out clean. 5 minutes before the pound-cake is ready, make the Lemon Syrup. In a small saucepan over medium heat, heat the lemon juice and sugar until the sugar is completely dissolved. 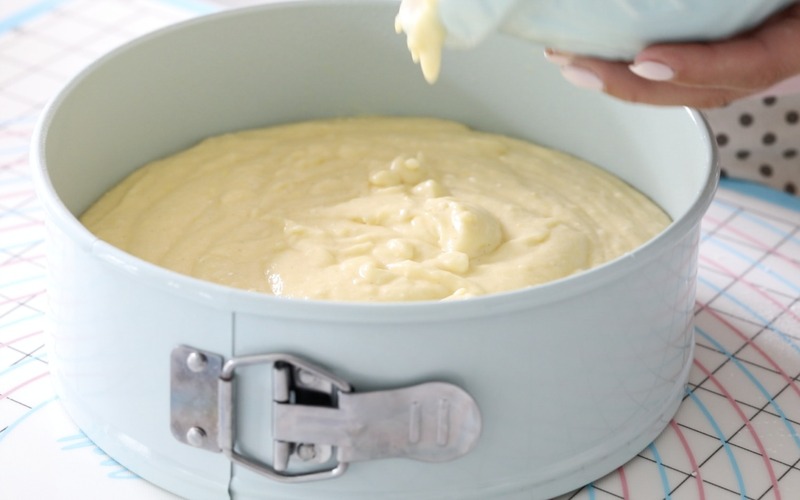 When the pound cake is ready, place on a cooling rack, use a small cake tester and poke holes in the top, and pour or brush the top of the pound cake with the lemon syrup. Make the lemon curd, some hours before you bake the cake and place it in the fridge, get the recipe for the lemon curd →here. 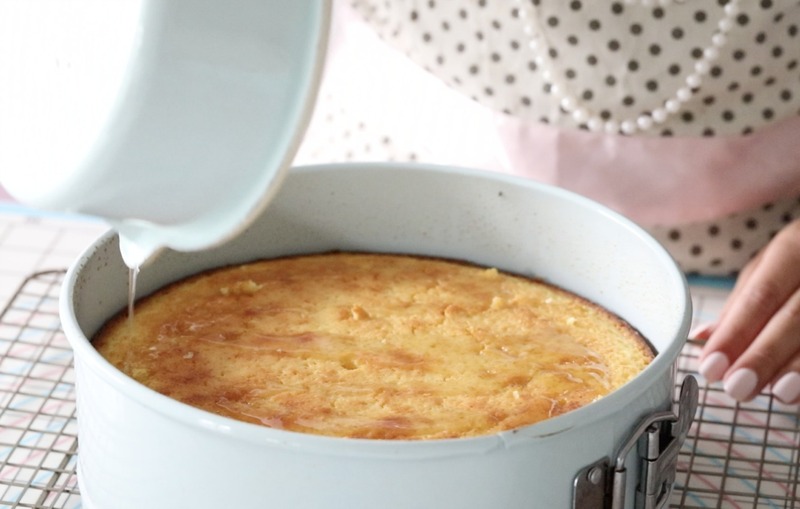 Add spoonfuls of lemon curd on top of the cooled cake, the more the better if you ask me, btw, make sure your cake totally cooled when you add the lemon curd on top. Add the fluff, you might not want to add all of it as it will be too much! Use a blow torch, to burn/toast the fluff. Have a beautiful day you all. Step by step pictures for the lemon curd you can find →here.